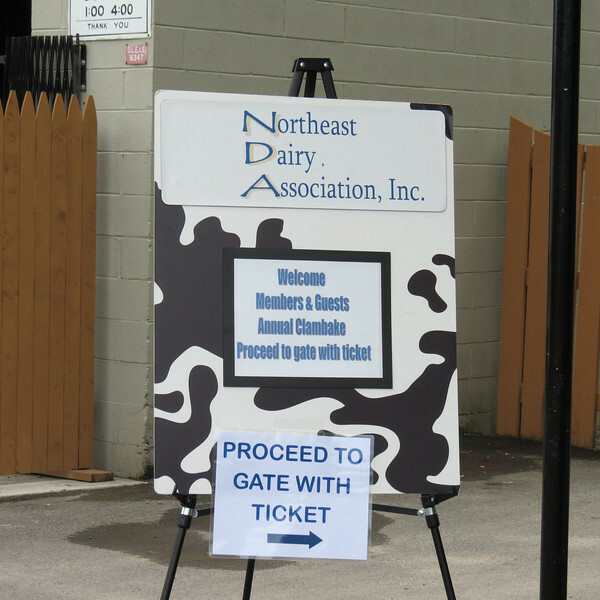 Welcome to the 2013 Dairy Industry Clambake. Over 850 dairy industry representatives enjoyed a day of golf, eating and networking in Syracuse NY at Hinerwadel's Grove. Thank you very much to all members and guests for your support of our association and we'll see you again in 2014!